It seems based on the podcast-crew and time we have at our disposal that Commentary On Fire is now a once a year endeavour and this time we take matters a bit more seriously. 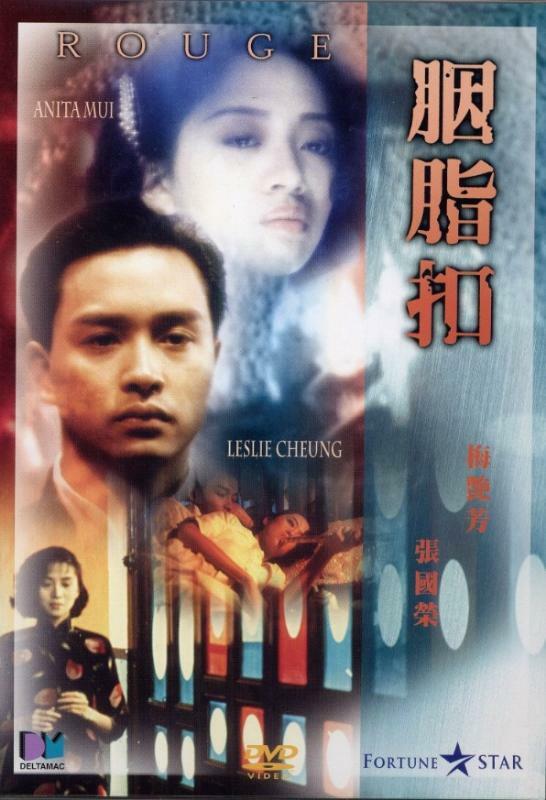 It’s the challenge to do the commentary straight-faced but fun and most importantly INFO makes its way into the track for Stanley Kwan’s 1988 supernatural romance Rouge, starring Anita Mui and Leslie Cheung. With Kenny B and Tom K-W. Recorded specifically for the ongoing "Commentary On Fire" series at the Podcast On Fire Network in 2014, the commentary can be downloaded here but below you'll find the track timed to video (divided into 5 parts).